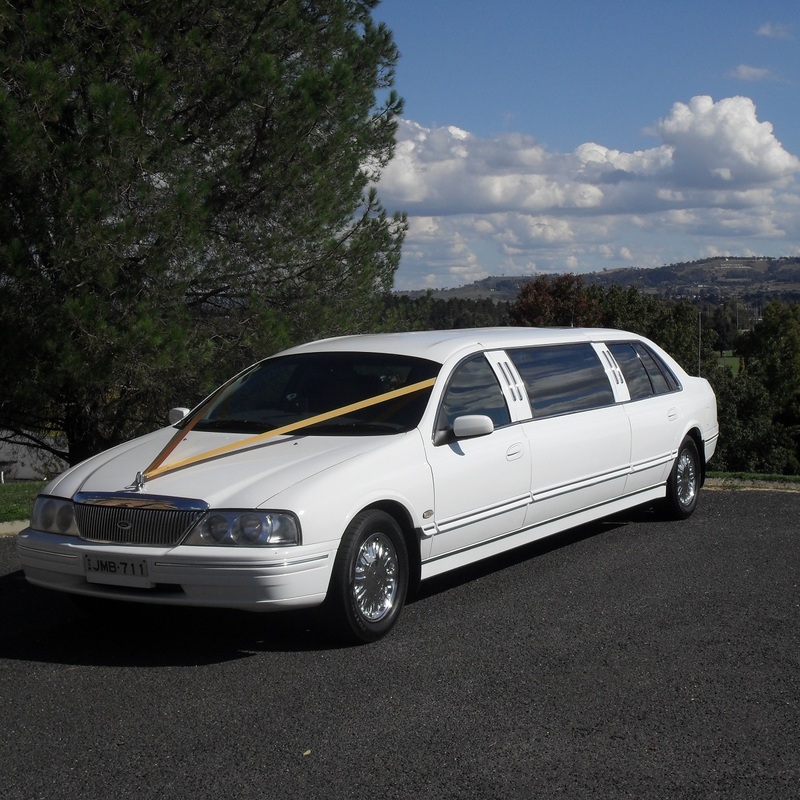 Orange Limousines started out as a small limousines transfer company with just one Limousine in 2010. 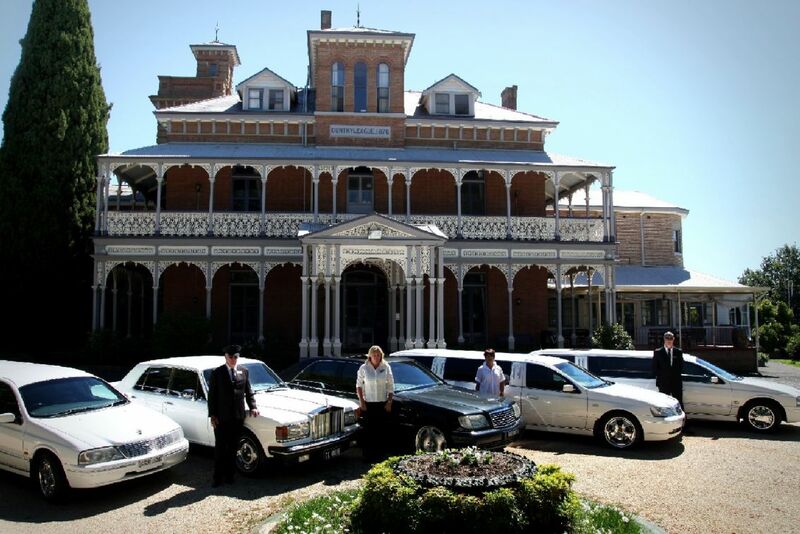 Now five years on we have a fleet of Limousines and other luxury hire cars. 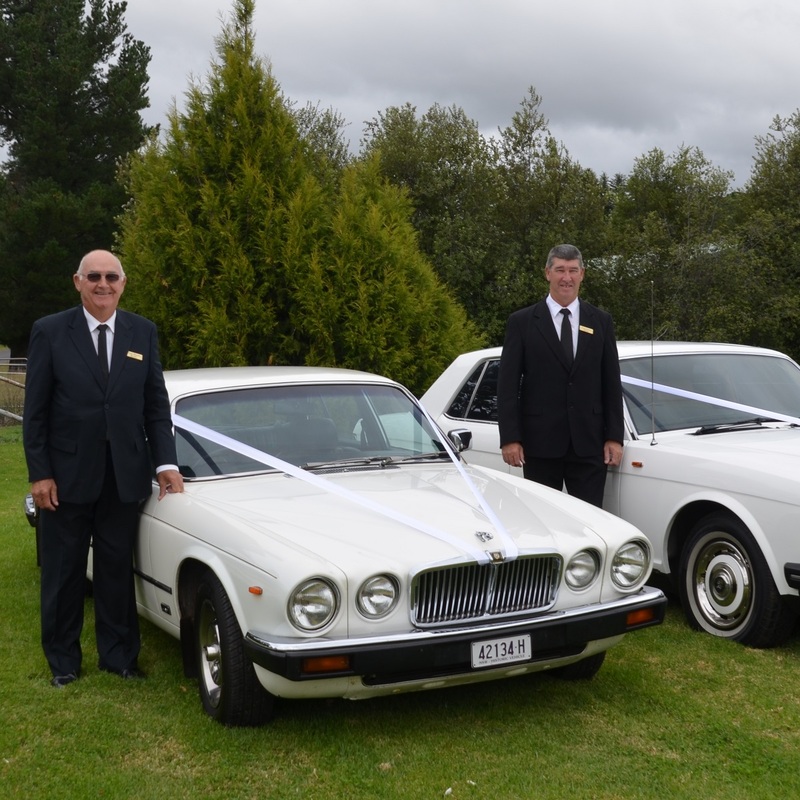 We have our Stretched Ford Fairlanes, a Rolls Royce, a Mercedes Benz, a Jag and a Chrysler. 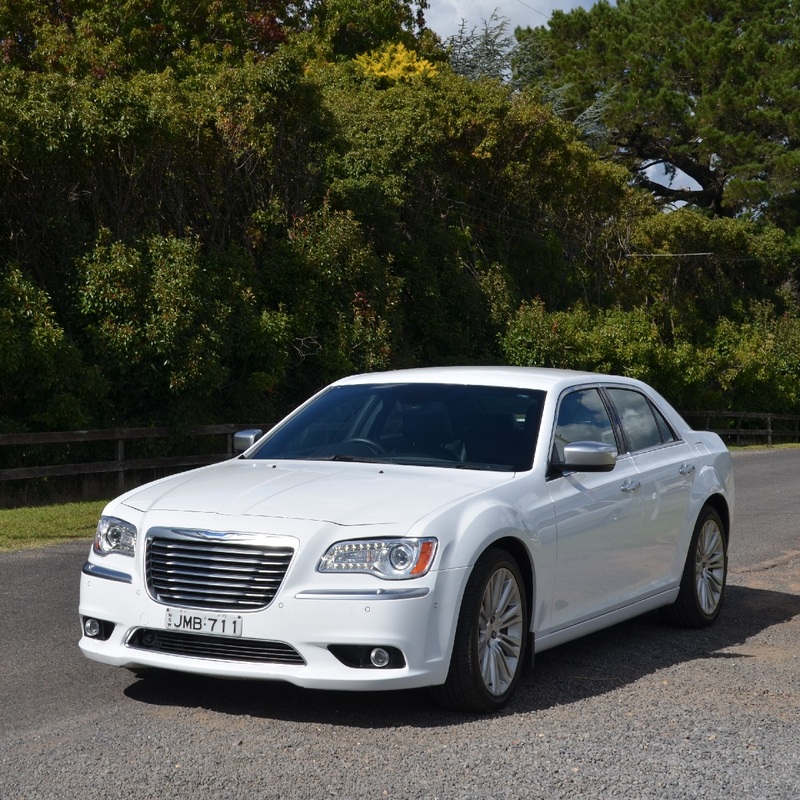 All vehicles are in immaculate condition so you can enjoy being chauffeured around town in them. 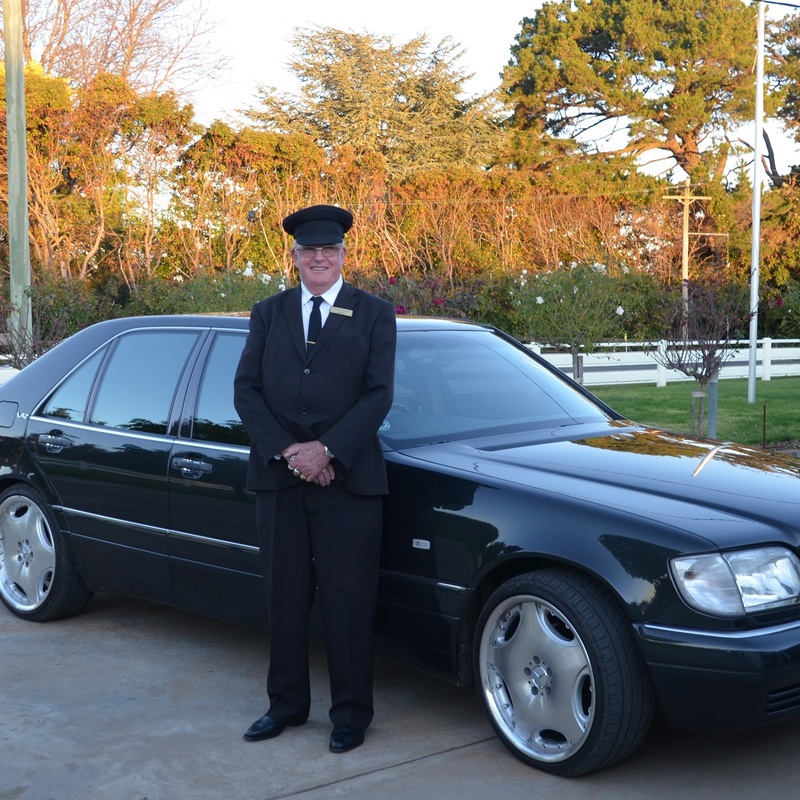 Our professional chauffeurs will make sure you arrive safely to your destination in luxury and style. 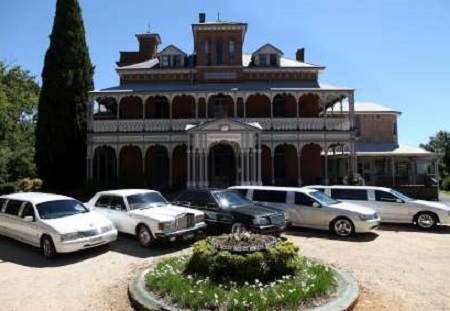 You can enjoy the social company of your family and friends while being chauffeured to your destination. We look forward to working with you and ensuring your special occasion is memorable. With Orange Limousines our mission statement is summed up with these three words. Excellence is the level of service we provide with every trip. 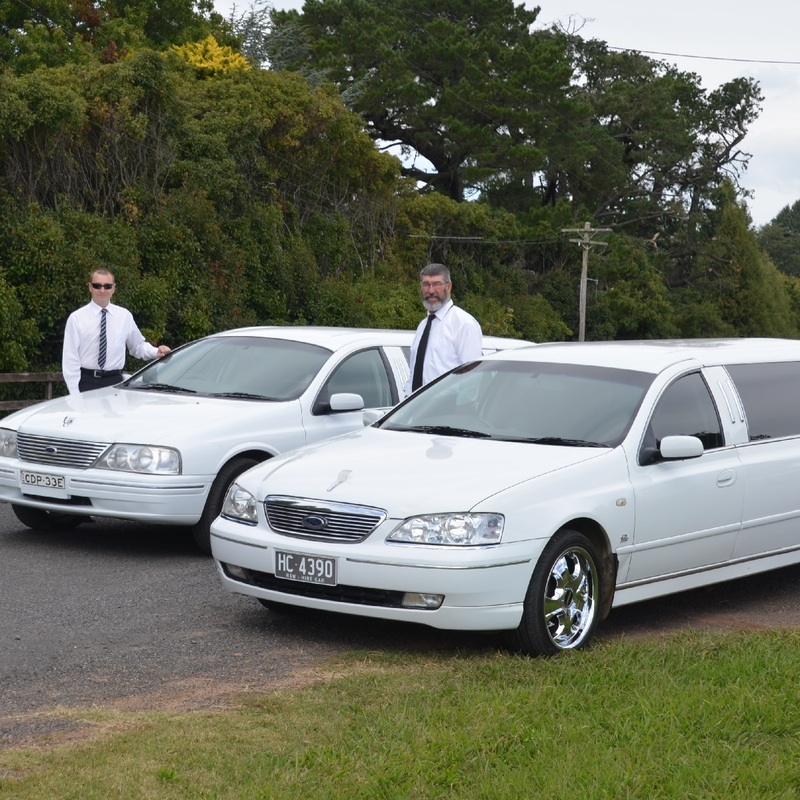 Luxury is the feeling you will have being chauffeured around in our limousines. 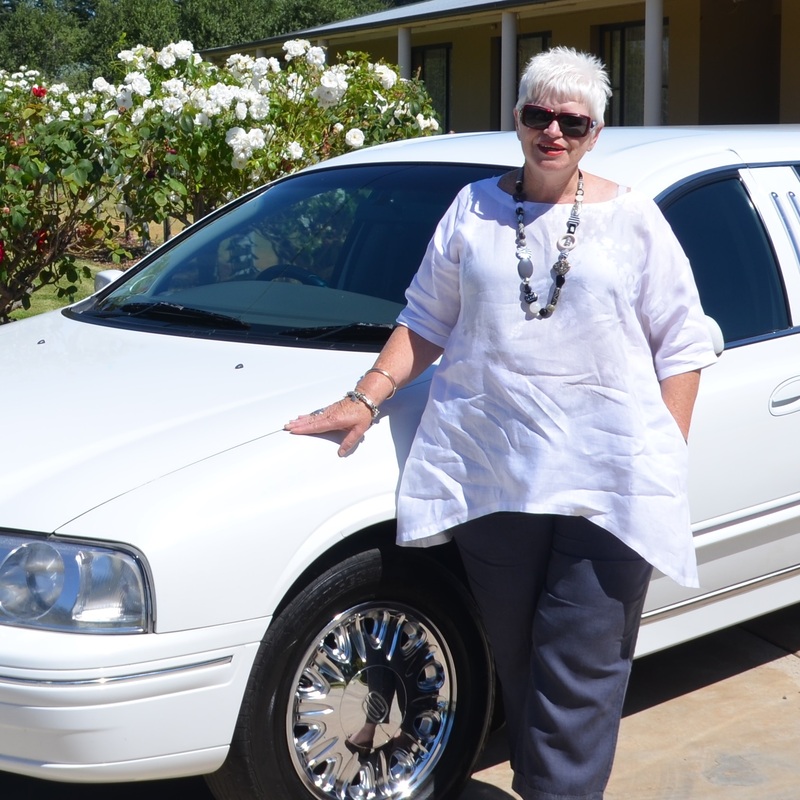 Finally, Style is the pristine condition of the limousines and how amazing you look getting out of them.